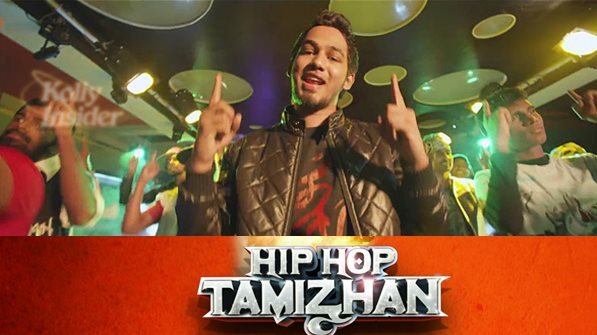 Hiphop Tamizha Aadhi (Aditya), who started his career with independent music, forayed in Kollywood with his first film song for the movie Naan, song - "Thapellam Thappe Illai" composed by Vijay Antony. The young singer started composing for movies with Sundar C directed, Vishal's starter Aambala released in Jan 2015. Following the huge hit of the Aambala Album, he was immediately signed up for two more movies - Indru Netru Naalai and Thani Oruvan. It looks like the career graph of this young composer is fast rising! Kollyinsider wishes All the best for Adhi!